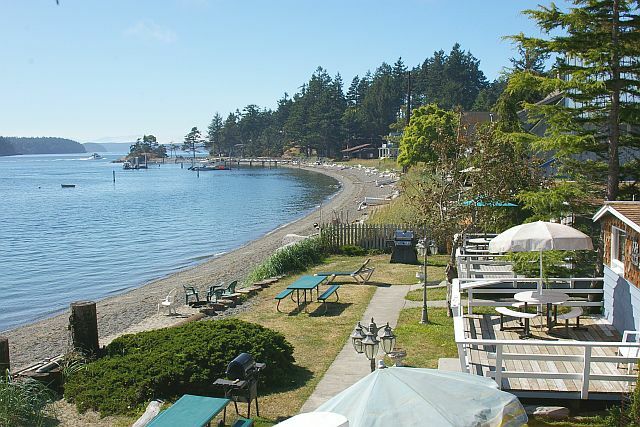 Orcas Island Cottage; and Apartments Fully Furnished, Along the Sandy Beach; Kayak Rentals, Rowboat Rentals and small sailboats, Guest Boat Moorage, Free Wireless Internet. "If you want translation of this page" go to upper left and click. 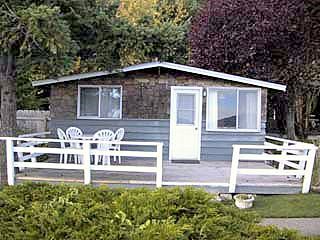 Perfect for your Orcas Island vacation! Open year round, Gentle reader; All BLUE words underlined are "LINKS"
but by the moments and places that take our breath away"
The wife and I are opera buffs! 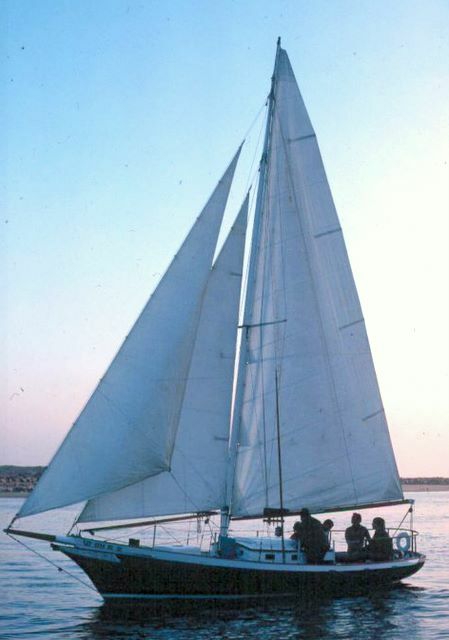 so when we built our schooner over 54 years ago we named her LIEBER SCHWAN (faithful schwan) after WAGNERS OPERA (schwan lake;) and naming our present home LIEBER (faithful) HAVEN!!! 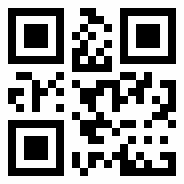 Select pictures or*** Link ***to view pictures of several lodgings. ** This is Apt. 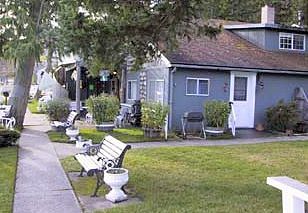 5 ** 1 bdrm & hide-a-bed, kitchen and bathroom **This is two bdrm (GULL cottage #1)** Just 20 steps away from a beautiful walk on the beach...For INFORMATION Call (360) 376 2472***Let's talk about your vacation plans*** "Lieber Haven Rentals is an Orcas Island Destination for all seasons" By the way!! This is our thirty sixth year. And thanks to the many of you folks that have been coming here year after year enjoying our little places on the beach !!! "That we love also!" Visitors to Orcas Island are welcome to stop by! Rent a kayak, boat, browse around,or get friendly visitor information. 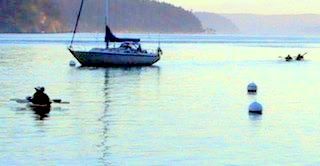 Boating in the San Juan Islands? 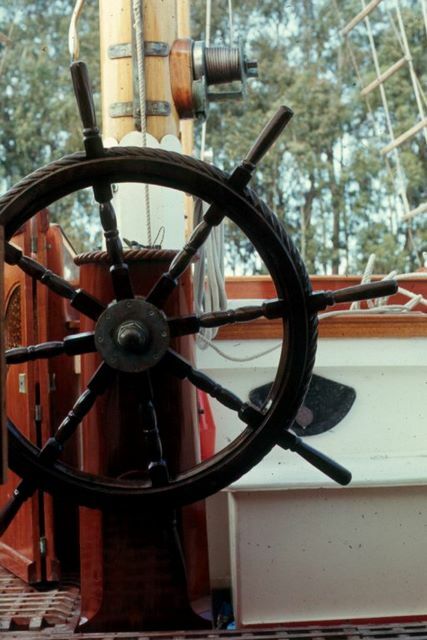 Stop in at our guest dock; visit our information center with free Maps. We are located at 1945 Obstruction Pass rd. across from Obstruction and Blakely Islands. By car we are located 4 mi. past Moran State Park on Orcas Island. Orcas Island and San Juan Islands Map & Picture Album links below. Orcas Island Kayak Rentals at Lieber Haven . You do not have to be a guest staying here to rent kayaks or rowboats (children under 18 must be accompanied by an adult)** Orcas Island Kayaks .Com** Lieber Haven is located on Obstruction Pass Rd. just past Olga, exactly one mile from the Obstruction Pass State Park Trail-head Road, and only 4 mi. from Moran State Park which is the largest public recreation area in the San Juan Islands. Moran State Park offers numerous wilderness hiking trails, bike trails, several freshwater swimming and fishing lakes in addition to the viewing tower located at the top of Mt. Constitution, which is noted for being one of the best marine views in the world! 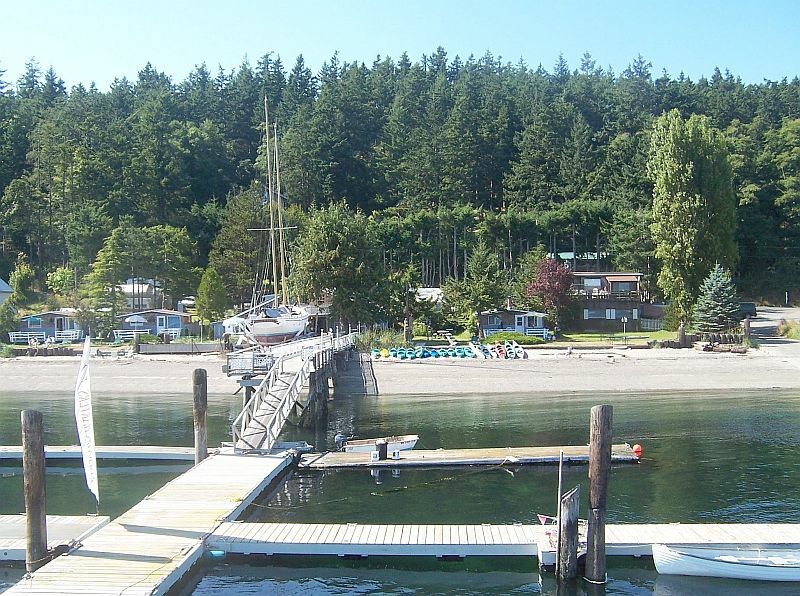 Orcas Island also offers a wide range of other activities and attractions; galleries, pottery studios, gift stores, theater, skate park, golf course, horseback riding, whale watching, boat tours, kayak tours, scenic flights, farmers market and numerous local events. ENJOY YOUR DAY or month "GENTLE READER"
Once you leave the Orcas Island ferry terminal you will veer left, which will put you on the main Orcas Island road. Stay on this road for approximately 10 miles until you reach the village of Eastsound; turn right and proceed through Eastsound until you come to the end, at the "T" intersection; make a right, go through Moran State Park, go past Olga about half a mile and there will be a sign that says Obstruction Pass Store and Lieber Haven , which is Obstruction Pass Rd. You will want to veer to the right at this point; follow the road to Lieber Haven. Parking is available at the main entrance,or the first driveway on the left;beyond the corner fence. Our office is located in our waterfront general store. We are located approx. 4 mi. from Moran State Park and 1 mile from Obstruction Pass State Park. Lodging Check-in time 4:00 pm. Lodging Check-out is 11:00 am. Copyright 2002 - ON Thru "TODAY"